England - CIRCA 2014: People enjoying their lunch break and sitting on the grass in a city centre park area. 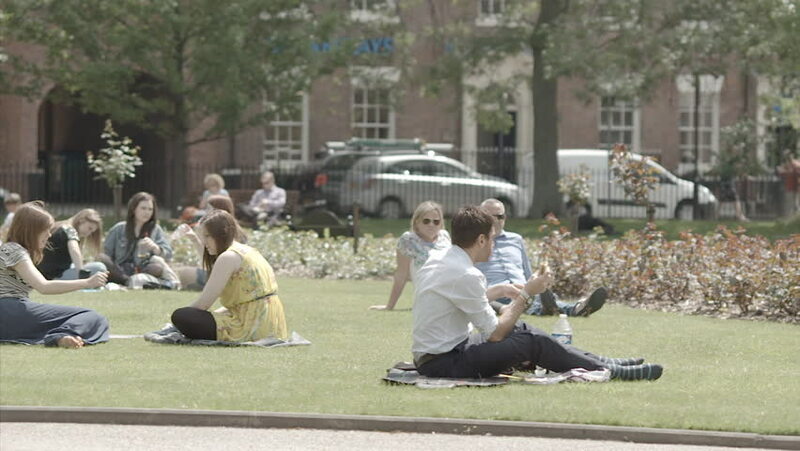 Filmed at Park Square in Leeds, Yorkshire on a sunny day. hd00:21practice the dharma ,group of Buddhism women practicing in the forest tree. Ayutthaya, Thailand July 31, 2558.
hd00:22practice the dharma ,group of Buddhism women practicing in the forest tree. Ayutthaya, Thailand July 31, 2558.